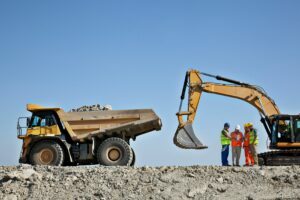 Committed to supporting human rights and environmental protection while helping infuse more transparency into global mineral supply chains, Ford Motor Company, Huayou Cobalt, IBM, LG Chem and RCS Global announced plans to use blockchain technology to trace and validate ethically sourced minerals. Hey Buddy!, I found this information for you: "IBM, Ford, LG Chem lead blockchain coalition for ethically sourced minerals". 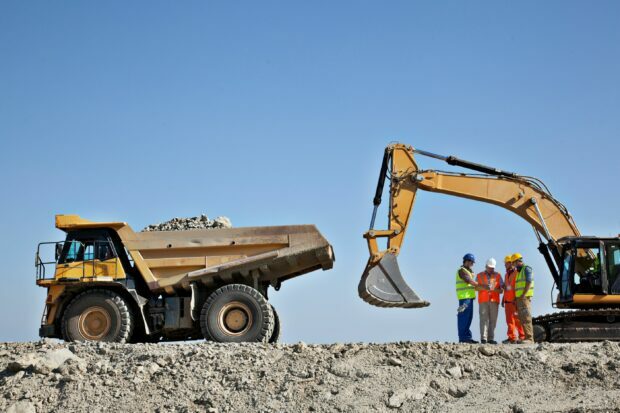 Here is the website link: https://www.duurzaam-ondernemen.nl/minehub-technologies-collaborates-with-ibm-to-introduce-global-mining-and-metals-supply-chain-solution-using-blockchain-technology/. Thank you.